Dig your Harris Tweed out! The Double Tartan Scarf is a very popular choice – a must have item to complete any outfit! 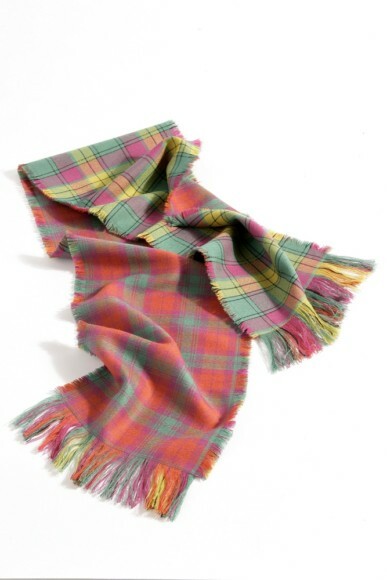 This beautiful double tartan scarf uses pure Scottish wool which is incredibly soft against the skin. The double tartan scarf is available in a range of tartan colourways put together to compliment each other. This item is also the perfect gift presented in a beautiful Tartan Spirit gift box. *Please note, scarves are Made to Order which sometimes means they might take a little longer to get to you, please allow up to 28 days. © 2019 Tartan Spirit Ltd. All Rights Reserved.